Heirlooms such as photo albums, trinkets, and marriage certificates can preserve our families’ stories for generations to come--but only if they’re carefully preserved. 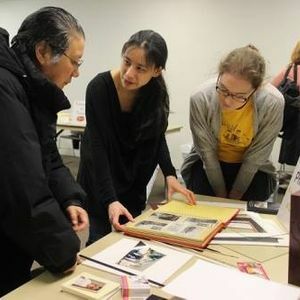 Join us for our fifth annual Family Treasures day, where you’ll learn how to save, store and share your family heirlooms, photographs, and digital memories! 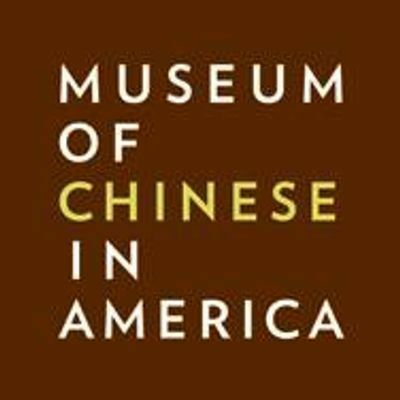 Connect with conservators and museum specialists; document family and neighborhood histories; and digitize items of historical and cultural significance. Featuring hands-on workshops, giveaways, preservation tips, and lots of family stories! Two dimensional objects 11” x 17” or smaller preferred. Free with RSVP! RSVP Required.